In the past decades, the term “smart city” has become an all-encompassing catchphrase to capture the notion of using information technology and the Internet of Things to govern areas of city governance such as transportation, energy consumption, social and virtual connectivity, services provision and democratic transparency. True enough, the term is so much of a buzzword that it is extremely difficult to find a country in the globe which does not embark on some forms of smart city initiative. But the idea of a smart city is an elusive concept. It raises numerous challenges for policymakers to deal with. Tensions and roadblocks are there to prevent a city from being traditional to growing smarter. Governance – how to get the different units of the government working and how to get people work together towards a common cause. Apart from these roadblocks, once a smart city has been put in place, there are tensions that may occur midway. 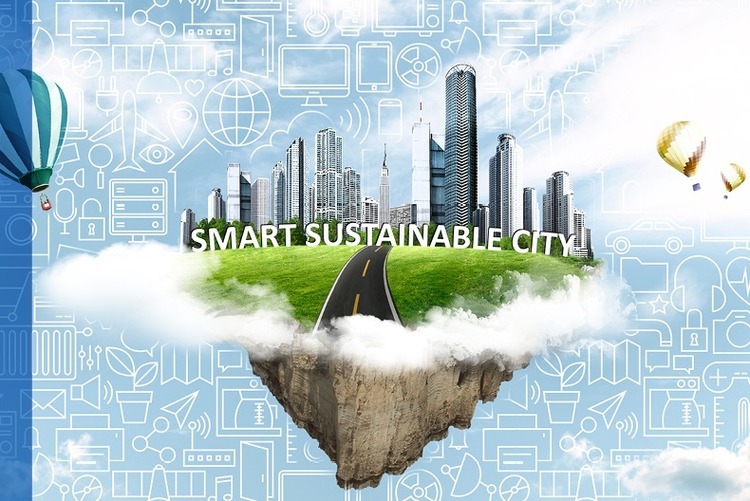 Researchers Chris J. Martin, James Evans and Andrew Karvonen (2018) related the challenges smart cities face in relation to the goals of sustainable urban development. Failing to challenge prevailing consumerist cultures. To protect the environment and promote social equity, an important strategy is to work out which sectors of the urban digital economy need to grow and which ones need to shrink. Promoting social equity entails moving beyond current initiatives, where municipalities and technology companies provide tools (e.g. data platforms) and prescribe spaces (e.g. living labs) to enable citizens to participate in the processes of urban governance. Moreover, grassroots innovations emanating from civil society should be sustained and afforded greater prominence in smart city visions and initiatives. 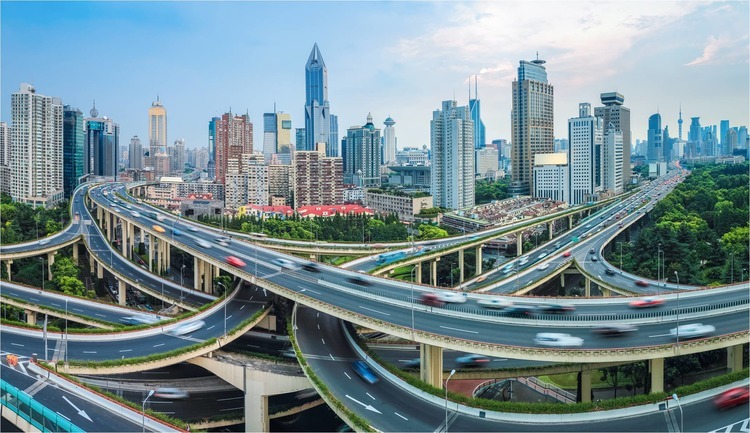 It is important to conceptualize smart city projects and programmes in holistic ways, particularly those that will address broader environmental and social concerns. Smart cities are first and foremost about people. Involving a greater range of stakeholders in the design of projects, monitoring and assessment is an important component of this citizen engagement. Researchers in the field suggest that cities should also conceive new legal, economic, and governance mechanisms to encourage collaborative behaviors by individuals to contribute to digital commons to foster open and socially beneficial behaviors. A few good examples of this are those that fuel free software, Wikipedia, Open Street Map, and other digital commons. Finally, smart cities should not be defined solely by economic or software parameters in the same manner that civic citizenship and democratic participation should not be left solely to the determination and control of algorithms. More than technology and IT infrastructures, our cities are made up of people.